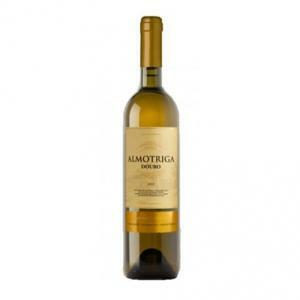 The Almotriga Branco 2016 (£5.41) is a white wine from Douro produced by Vinoking based on the best viosinho, malvasia fina and fernao pires from 2016 and has an alcohol content of 13%. 4 of 5 points is the average score of this white according to Uvinum users. Notes of red berries, some of which are associated with light vegetable. 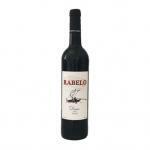 In the mouth, it is soft, well structured, a moderate acidity with a bulky and full finish. Citrous bright colour. Citrus aromas due to the careful selection of grapes. Delicate flavour in the mouth. 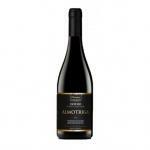 If you want to buy Almotriga Branco 2016, at Uvinum you will find the best prices for Douro white wine. You can buy it at Uvinum, online, safe and with all the guarantees. We have over 59.000 products for sale which makes us the leading marketplace for wine, beer, and spirits in Europe with more than 38.000 satisfied customers.